Wisdom is our gift to the world. 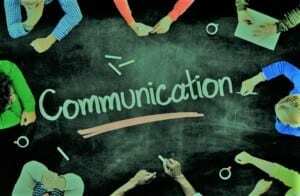 Using effective communication enhances our wisdom words in conversations. We own the right in our longevity to cherish our values and beliefs. When we communicate our values and beliefs, sometimes the conversation may feel uncomfortable or contentious. It’s challenging to communicate our passion about something we strongly believe. Our culture, our ethos or family dynamics may impinge on the conversation. I love Rumi’s words in the quotation. Remembering the three gates to speak through is positive communication while leaving someone feeling valued and heard. You may still disagree, but that’s okay. The outcome was two people dialogued with a difference that didn’t negatively impact them, our country or the world.